Gold was coming under renewed pressure in after hours trading on Monday with the prospect of as many as three interest rate hikes in the US next year taking most of the blame. Gold for delivery in February, the most active contract on the Comex market in New York, hit a low of $1,138.80 an ounce, levels not seen since the beginning of February this year. Gold has now trimmed its year to date gains to 7.4%. 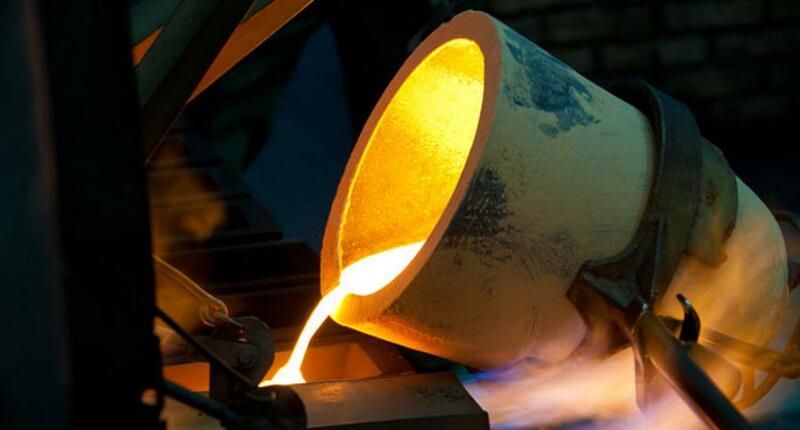 Higher interest rates boosts the value of the dollar and makes gold less attractive as an investment because the metal is not yield-producing. The dollar measured against a basket of the currencies of major US trading partners has surged since Donald Trump's victory in the US presidential elections and hit fresh 14-year highs above 100 following the US Fed's interest rate decision and strong outlook last week. The greenback's all-time peak of 164.7 was reached in February 1985. That coincided with a bottom in the price of gold of $284.25 an ounce. We expect the macro outlook to continue to cloud a precious metal strategy, but recognize that the risk is to the upside given our view that markets are already pricing in the impact of three Fed rate hikes in 2017. In our view, global political uncertainty combined with the fragility of economic recovery within Europe and continued quantitative easing continue to be supportive of precious metals when the markets refocus on these systemic risks. BMO now sees gold prices at $1,175 an ounce next year, down significantly from the $1,413 an ounce it previously predicted. In 2018 the price of the yellow metal will improve moderately to $1,250 an ounce. That forecast is also $100 an ounce below the Canadian bank's previous prediction.